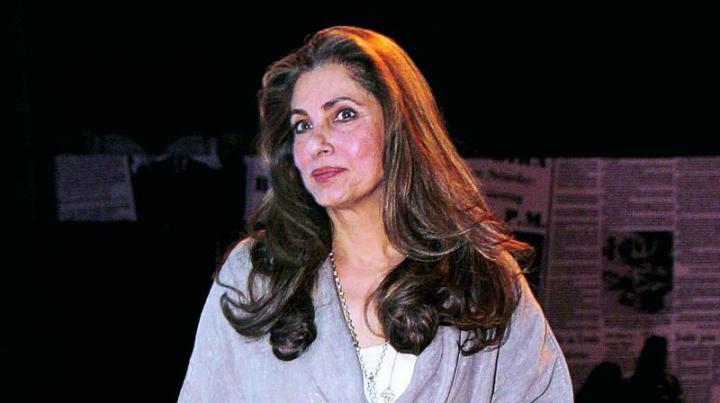 Dimple Kapadia is an Indian film actress. She was born on 8 June 1957. She made her debut at the age of 16 with the movie Bobby in 1973. 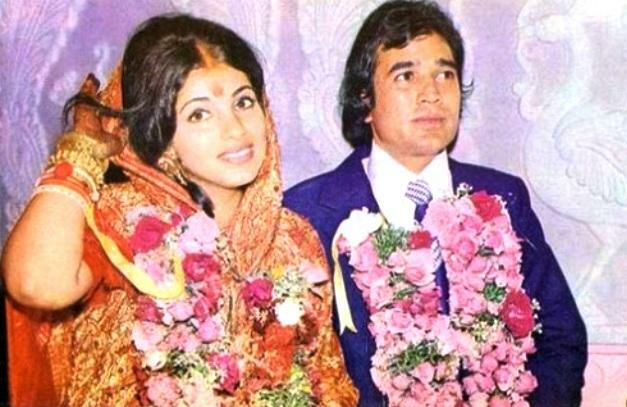 In that same year, she married Indian actor Rajesh Khanna and retired from acting. Dimple returned to the film industry after separating with Rajesh Khanna in 1984. Then she did film Sagar in 1985. Both movies Sagar and Bobby won Filmfare Award For Best Actress. She was one of the most famous actresses of 1980’s.